Its a 2005 Outback XT non limited manual. It has just under 85k miles on it. Maintenance is up to date on it. Tires were replaced last fall. I love the car, but I want to save some money for a BMW 335i. Its basically stock except, 15% tint, HID's and yellow fogs as well as the Jazzy iPod/Aux In. 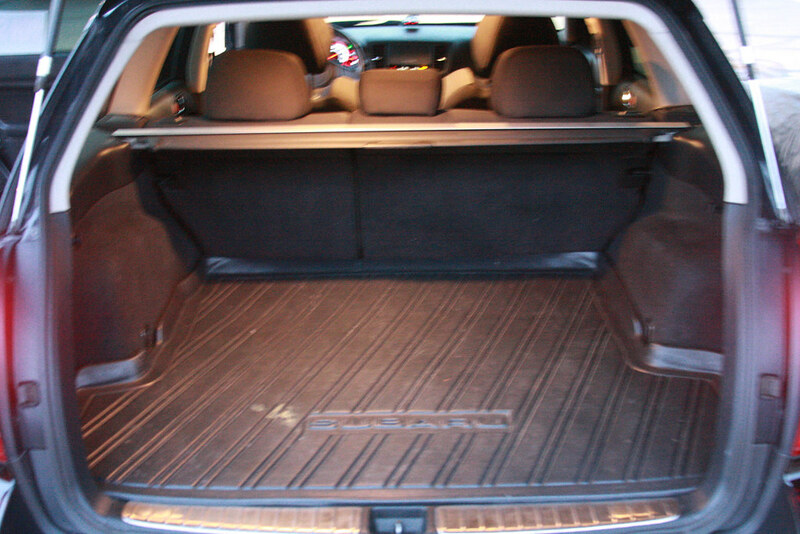 Has winter floor mats as well as the carpet ones. Momo shift knob. 2009 All in one key with 3 extra fobs. I can take lots more pics on request. great car if you need more room! Still have it? Interior pictures? Last edited by wrxodee; 12-31-2009 at 09:19 AM. Hey all, thanks for the interest, attached are some more pics...at this point of the year I am not really in a rush to sell it till spring/summer....you all know why :-) snow! Last edited by Schwartz; 01-04-2010 at 08:35 PM.